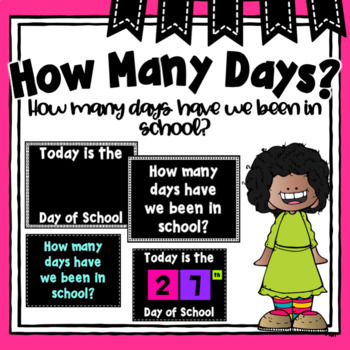 How Many Days Have We Been in School? 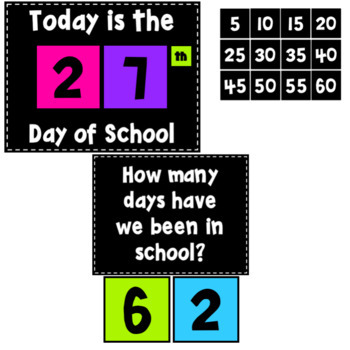 Use these poster and numbers to help keep track of the days of school! 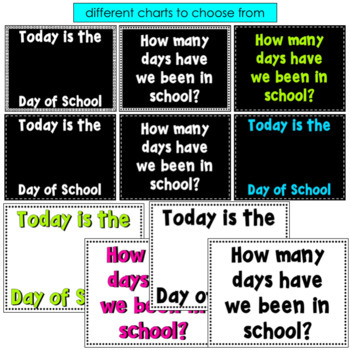 Great for Calendar Time or Centers. 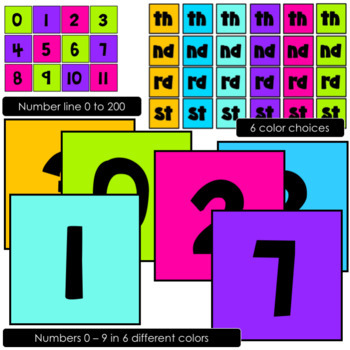 Posters come with black background or white.